Greeting family; we are glad to be back on our post! "What motivates you to continue training in the martial way"? We invite you to join your host Soke Haisan Kaleak and his co-host Salim abdur Rashid,Friday 12/29/17 at 8pm for this year ending conversation. 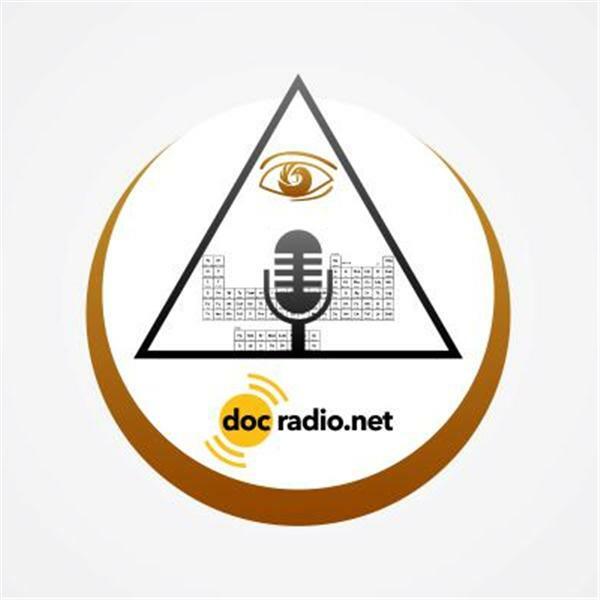 Reach us by phone at 646-716-6825 or join us on your browsers @Docradio.net. And as always...All thoughts and views are respected on this show! !